Top 10 Gift Ideas for the Newly Engaged. Ballroom Dance Classes Ultimate Engagement Gift. Top 10 Gift Ideas for the Newly Engaged. 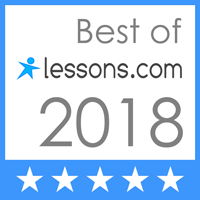 Ballroom Dance Classes Ultimate are the Ultimate Gift. 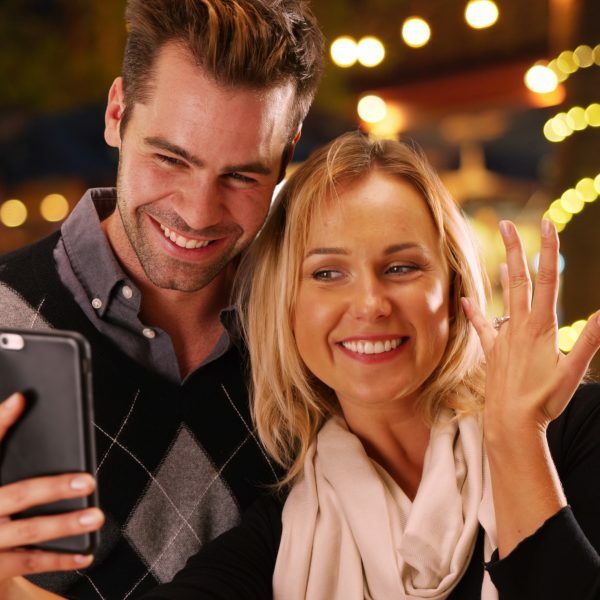 Tis the season for holiday cheer, holiday shopping and… engagements! Buying gifts for loved ones is challenging enough, but now what on earth should you get for the newly engaged?! Newly engaged couples have many things on their mind as their wedding day arrives, so why not help take away some of the planning-related stresses with these top ten gifts! As many couples know, they will be performing a first dance as a newly married couple. Help make their first dance magical by ballroom dance classes and/or Ballroom Dance Classes Gift Certificate. Ballroom dance classes are a great way for the couple to have some time away from the stresses of wedding planning and it will help strengthen their relationship! Engagement photos are commonplace among today’s newly engaged. So gifting an engagement photo session would be a gift the couple will cherish for years to come! Here is a great website to help you reach out to the best local engagement photographers. Things are about to get a bit more hectic as wedding plans get underway. 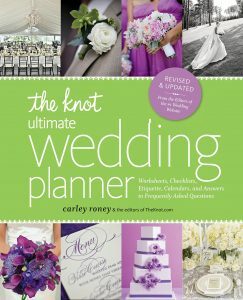 Gift them with The Knot Ultimate Wedding Planner & Organizer. It’s full of checklists, etiquette, calendars, budget worksheets and answers to the most frequently asked wedding questions. It’ll ensure smooth planning, every step of the way! Help the couple make their year memorable by gifting them with a personalized ornament with their engagement date! We all know wedding planning takes some serious time, dedicate and a bit of wine. This pair of wine glasses are perfect for wine lovers. With a humorous approach to wedding planning, these wine glasses will surely make the couple laugh and smile during the holiday season. These blocks are a great visual reminder for the new couple as they countdown to their wedding day! These unique and personalized cubes include the newly engaged couple’s (new) last name. Plus, these blocks would make a beautiful addition to any photo, especially to their engagement photos! What better way to show the love for travel than with these unique street signs! These street signs are a great gift for the newly engaged couple as it includes both last names and their wedding year. Help begin the newly engaged couple’s travel savings with this personalized “Adventure Fund” wish bank. This customized shadow box is the perfect combination of thoughtful and practical, making it an excellent engagement (or anniversary or wedding) gift! 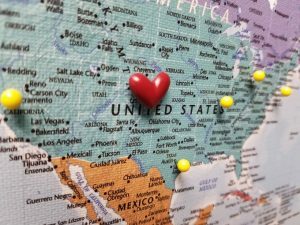 With the couple’s travel fund fully funded, what better way to help them remember, or plan, their travels than with a push pin travel map! Once the couple returns from their travels, they put a push pin into the map! The couple will be able to fondly look back at their adventures, thanks to this extremely thoughtful gift. We hope those ideas help with choosing the best engagement present. If you need some more ideas, visit The Knot!